What Is .NET (DOT NET) ? 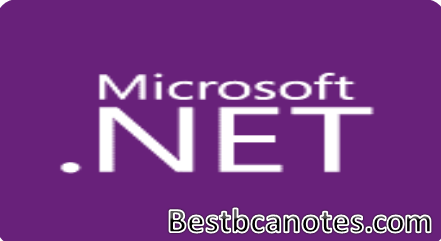 Before start to learning c# we must be aware about the term .net (dot net). In general speaking , we listens about .net. Microsoft doesn’t provide any description of the word .net (dot net). Actually .net is a framework that contains set of classes and various programming languages. In short we can say that .net (dot net) is a tool by using which we can develop various desktop applications, web applications, web services, mobile applications etc. 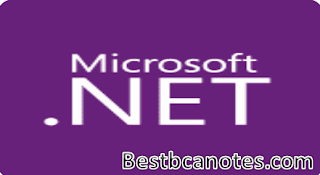 Dot net (.net) contains 30+ programming languages such as c#,VB,J#,F# etc. Means C# is one of the programming languages of the .net (dot net). C# is a major programming language which is most popular language among all other .net (dot net) programming languages. For the development of applications .net (dot net) provide visual studio IDE. IDE stands for the Integrated Development environment. It is Microsoft tool by using which you can develop applications in .net. You can also third party IDE’s. We can develop desktop applications by using .net programming languages like c#.net, vb.net, f#.net etc. Desktop applications are nothing but the applications which have extensions .exe. these applcations can be executed directly. They can be install on the any computer or a laptop.and they can run independently. Some examples of desktop applications are word,excel,powerpoint,clock, calendar etc. Web applications are nothing but the applications which are based on the network and they are accessed by using the web browers. Web applications are hosted on the server and it is accessed by the clients with the help of web browers. So friends in this tutorial we have seen little about .net (dot net), and desktop and web applications. In next chapter we will introduce to the visual studio IDE.